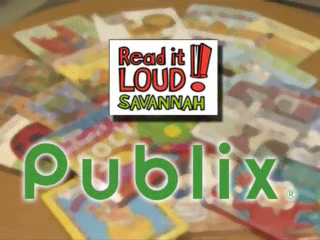 School eBook Library - eBooks: Read it LOUD! 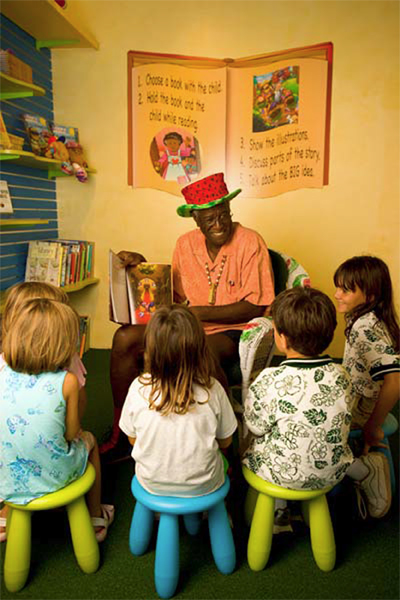 take at least 10 minutes at the end of your day to read Aloud to your kids. This simple act can have wonderful far reaching benefits. 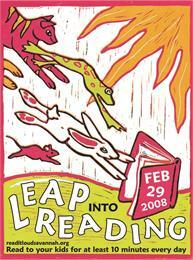 We hope you will join us and Read it LOUD! together. Visit us at Facebooks, https://www.facebook.com/readitloud. 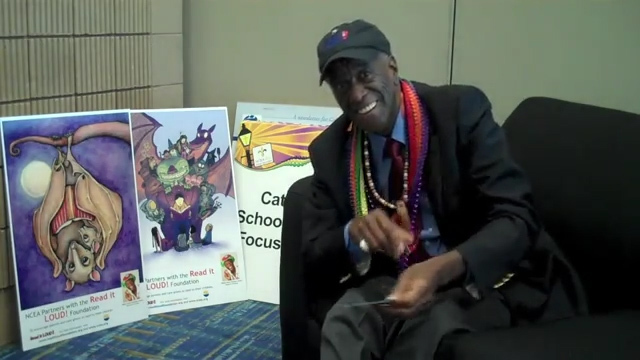 WWW.READITLOUD.ORG –gold-standard gateway for early childhood literacy (curated content that is educational, informative, entertaining, engaging and an invaluable resource). The Read it LOUD! 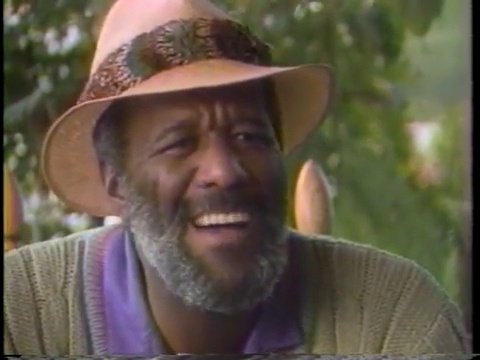 Foundation is a non-profit 501©3 organization started by Wally Amos, focusing on the profound positive impact that reading out loud has on children, their ability to read, their desire to imagine and their life-long love of learning. We challenge families to read out loud together at least 10 minutes a day to ensure their children have the best possible chance for a promising future. 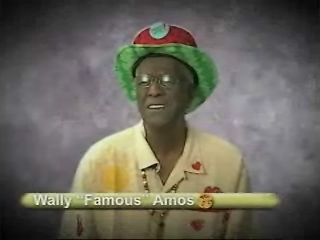 A public service announcement for Wally Amos' Read It Loud! literacy initiative. 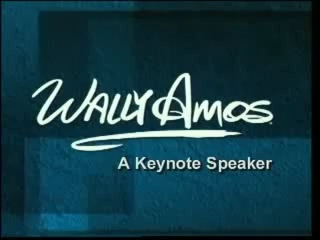 Visit www.ReadItLoud.org to access fantastic reading material and more videos. 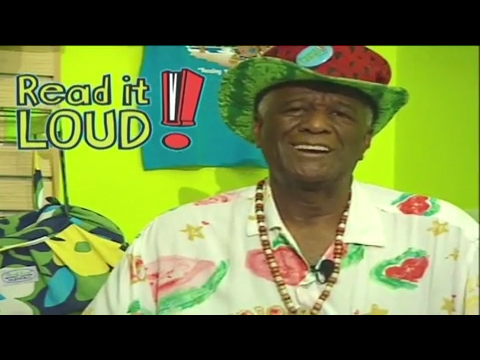 Created by literacy activist Wally Amos, Uncle Wally's read It Loud is designed to spread the message of the importance of reading aloud to children of all ages. 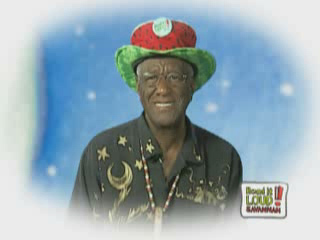 Visit www.ReadItLoud.org to access fantastic reading material and more videos. 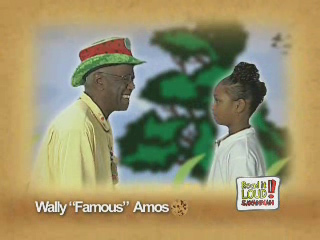 The rise of Wally Amos and his Famous Amos chocolate chip cookies. Part 2 of 2. 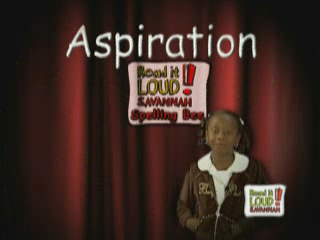 Visit www.ReadItLoud.org to access fantastic reading material and more videos. Read It Loud! 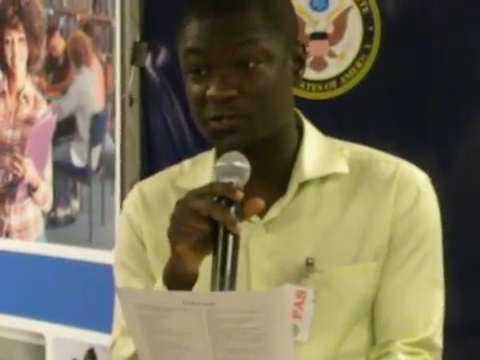 is a program which encourages reading aloud to children all over the world. 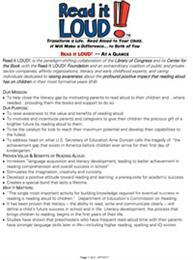 Visit www.ReadItLoud.org to access fantastic reading material and more videos. 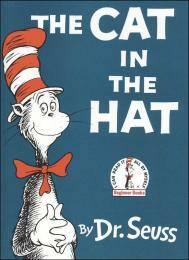 Reading aloud gives children a head start in spelling. 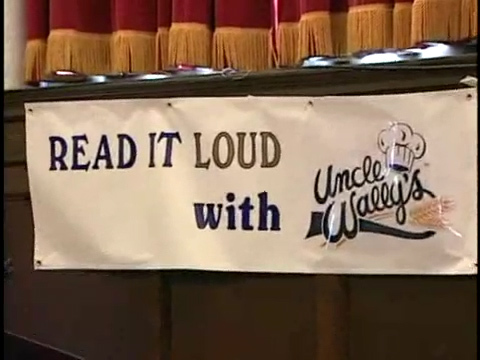 Visit www.ReadItLoud.org to access fantastic reading material and more videos. 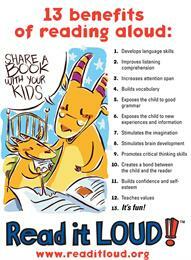 Reading aloud grows a child's vocabulary. 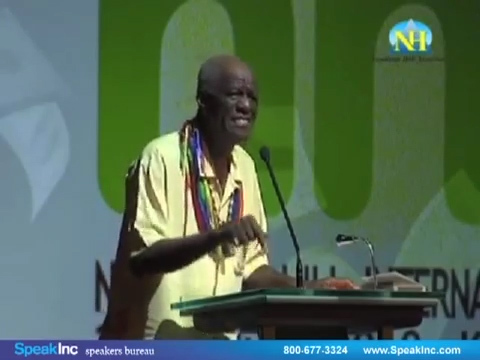 Visit www.ReadItLoud.org to access fantastic reading material and more videos. A public service announcement about the benefits of reading together with your family. 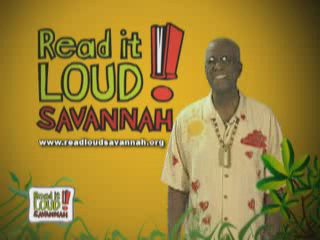 Visit www.ReadItLoud.org to access fantastic reading material and more videos. 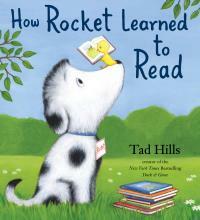 Learn to read with this New York Times-bestselling picture book, starring an irresistible dog named Rocket and his teacher, a little yellow bird. Follow along as Rocket masters the alphabet, sounds out words, and finally . . . learns to read all on his own!